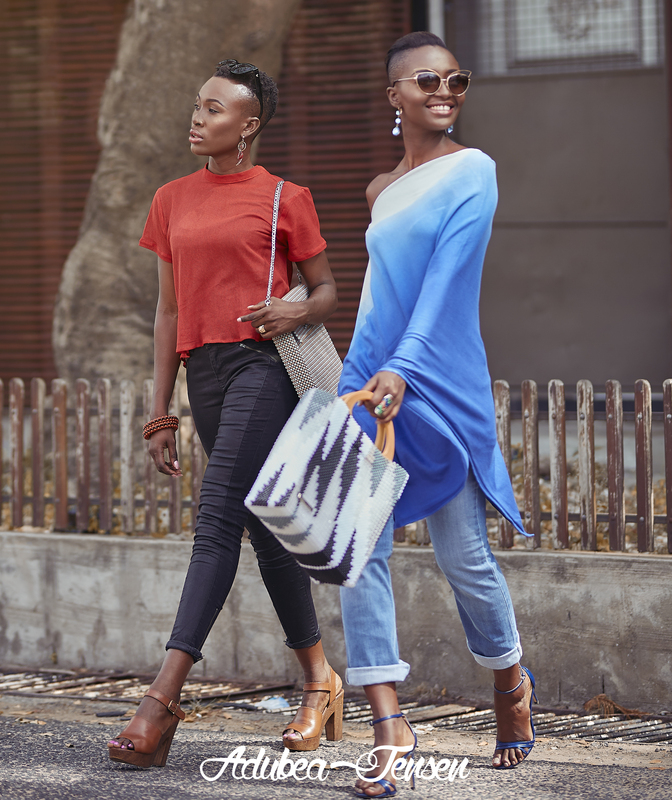 The ‘Life is Beautiful’ collection encapsulates the vibrancy of life in the city of Accra, reflected in the joyful, exuberance of its people, enjoying life in the city. 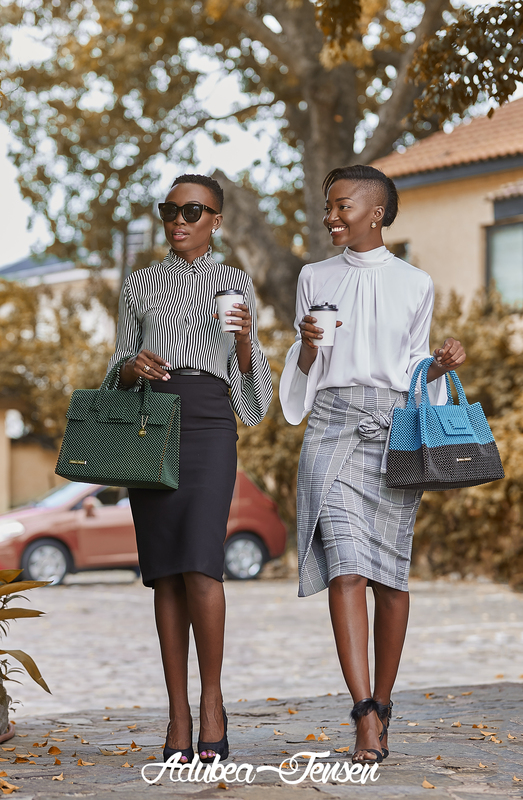 The ‘Life is Beautiful’ collection comes in an array of day and evening handbags in earthy colours, mono-chromatic mixes and distinct check patterns. The limited edition ‘Yaa’ handbag with it’s dark brown wooden handles create an ethnic feel, whilst the ‘Ama’ shoulder bag in seasonal mono-chromatic colours and limited edition mixes with a detachable, luxurious, double gold or silver chain is perfect for day to evening wear. 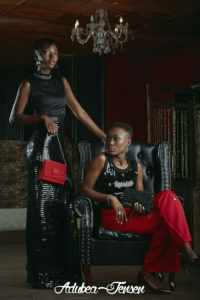 Each handbag is adorned with a signature, metal name badge and dog-tag, authenticating it. 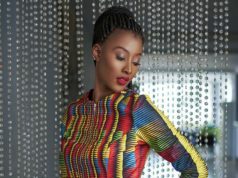 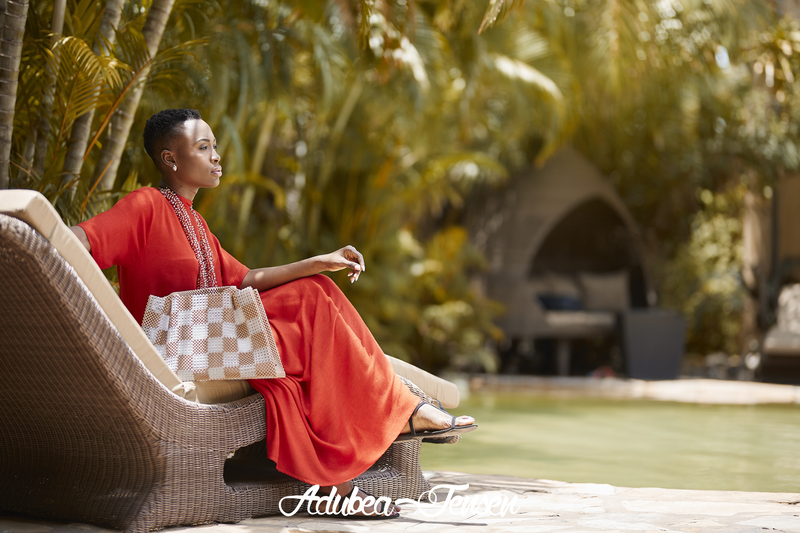 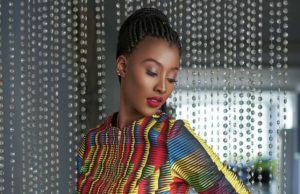 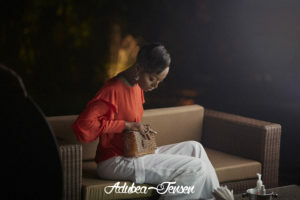 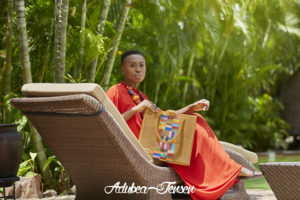 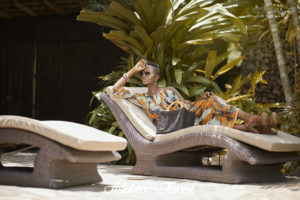 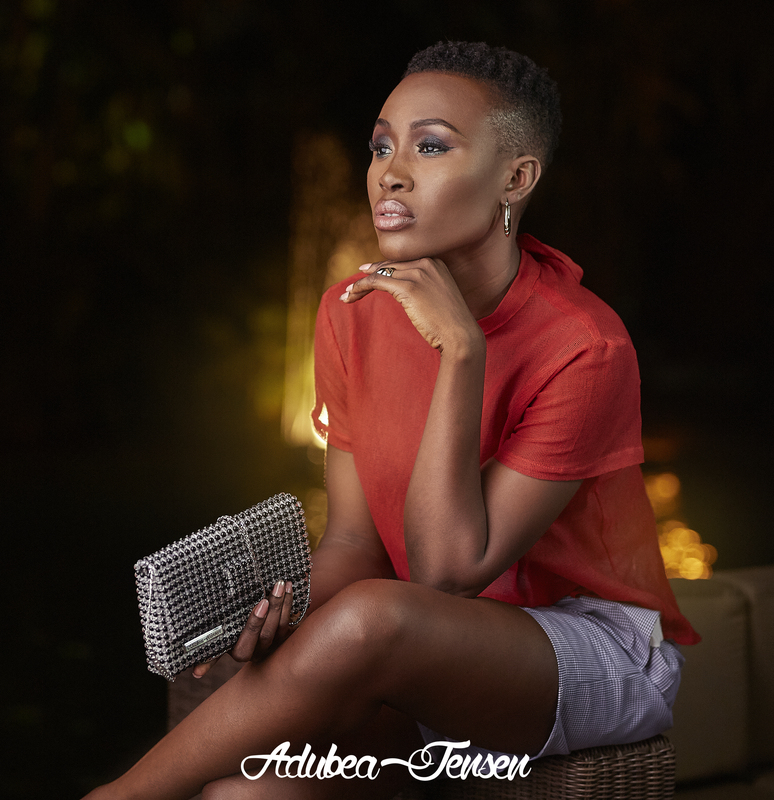 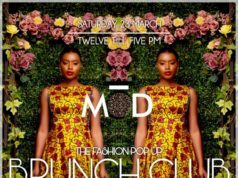 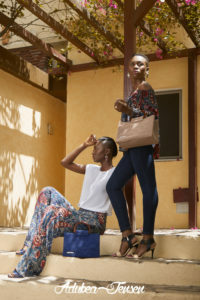 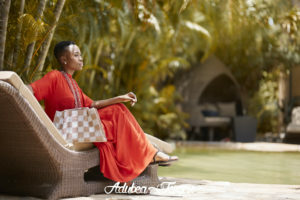 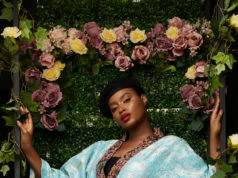 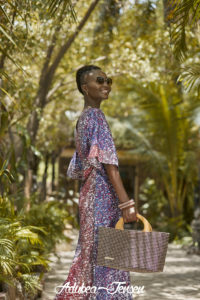 Adubea Jensen is a socially responsible brand that taps into Ghanaian heritage beading craftsmanship to create intricate, beaded handbags to suit every demographic. 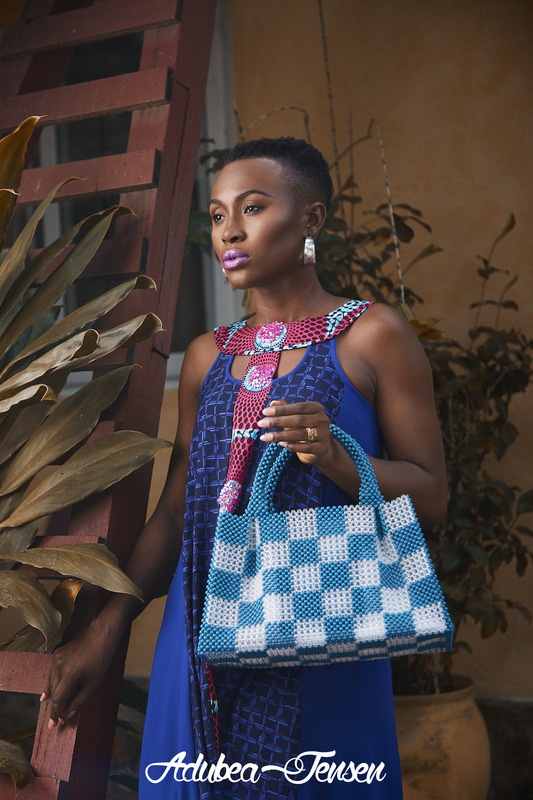 Each handbag is uniquely made using tiny beads which are woven together to form exquisite one-of-a-kind bead bags. 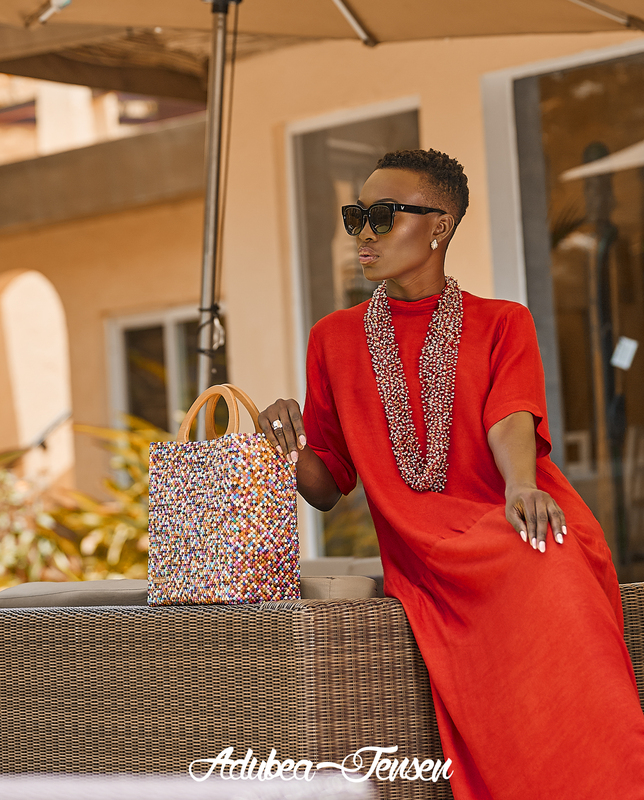 The process is 100% handmade and a bag can take up to 50 hours to make. Their beautiful craftsmanship and limited availability make owning an Adubea Jensen an irresistible must-have. 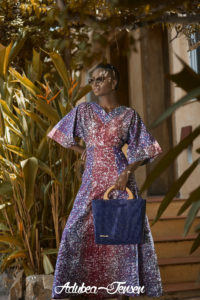 Adubea Jensen, sourced in Africa, manufactured in Africa, exported from Africa. 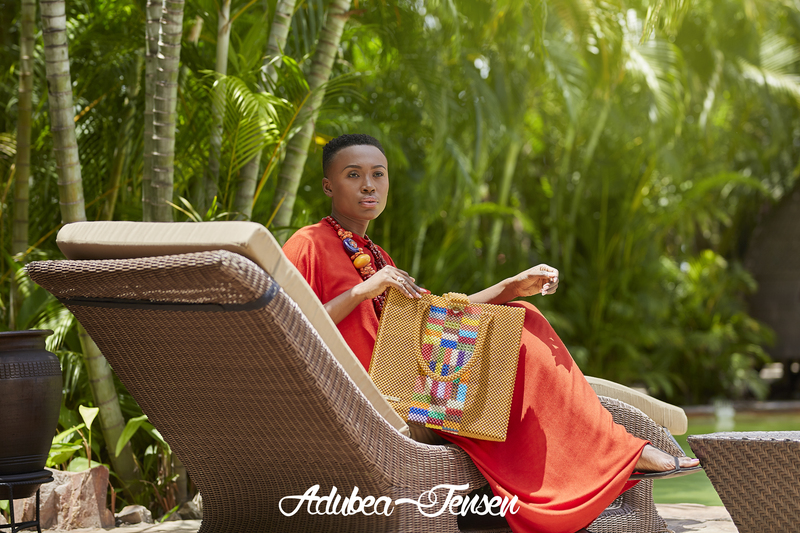 Adubea Jensen; Changing lives one bead at a time.